I love to listen to the the pod casts and enjoy hearing how improve my home brewing. this app allows for easy use and the ability to listen to past casts. perfect for boring aye riding in a tractor farming. 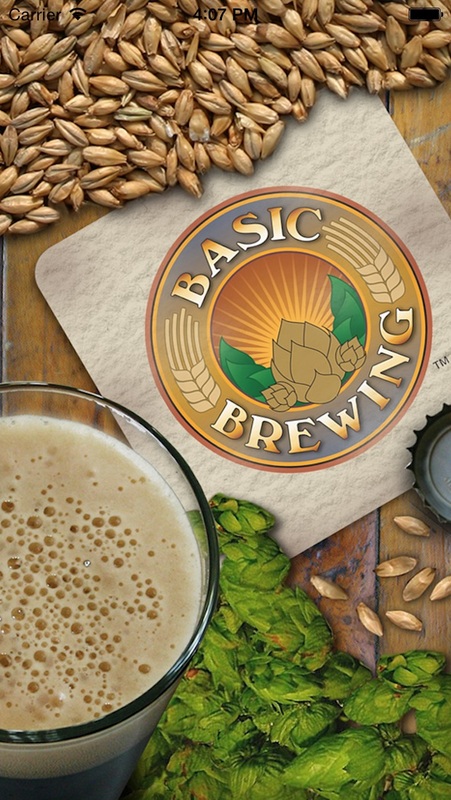 Basic Brewing Radio and Video in one place! Started off searching for videos on mead. I found James Spencer and Steve Wilkes making mead and beer in small batches. After watching the most recent videos, I started at the beginning and watched all the archive videos. I knew they had a podcast, but thought it didn’t apply to me. I was wrong. I listened to a couple of the mead podcast and then the most recently posted. Since then I have started at the beginning and made it through 2008 with no intentions of stopping. The podcast is parallel with the videos and both are together in this amazing app. James, Steve, and Guest provide great information on Beer, Mead, Cider, and a whole host of other related topics. Guest from around the world include professional brewers, home brewers, industry manufacturers, authors of brewing books, editors of brewing magazines, and members of brewing associations. The content is family friendly. I enjoy the references and one liners to TV and movie quotes. James and Steve broadcast a great informative show in a genuine playful and silly way that is not pompous or fake. They express a true desire to provide the best information on home brewing for all. Audience participation is encouraged, and all feedback relayed. 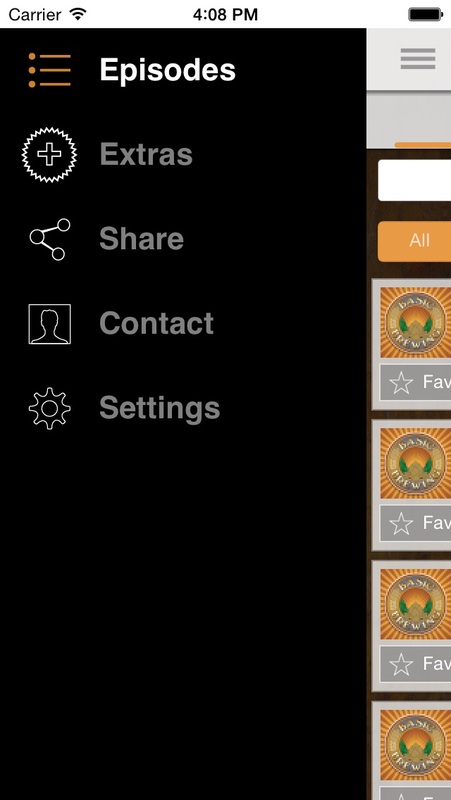 The app allows for continuous playback of podcast, videos, or podcast and videos. The built in search features are easy to use. 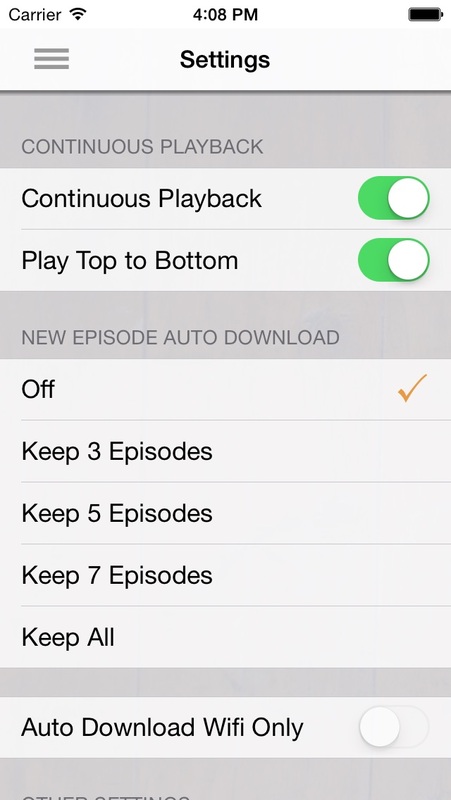 The list filter allows for playback from newest to oldest or oldest to newest. The player allows for moving forward and backwards between podcast as wells as 30 second jumps. The ability to download podcast and videos is great for travel when no internet connection is available or allowed. Invaluable links and downloadable material are provided. This app is a must have for any and all who enjoy beer, meads, and ciders! The app puts all the content James and Steve have work on so diligently in one easy to use location. I highly recommend getting the app. 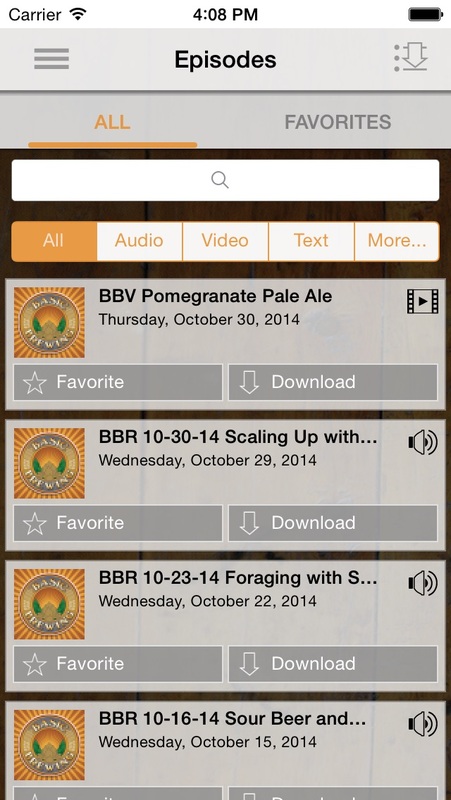 There are many podcasts out there on home brewing, but this is the one that has been out there the longest. I have been listening for years. I look forward to it every week. Even when I don't think I will be interested in a particular topic, I will listen anyway, and always find in informative and beneficial. James is a great interviewer! He is also easy to listen to. I have never met him or Steve, but I feel like I know them as friends. There is always some humor, but it is always informative. I have been inspired many times after listening to a podcast, or watching the Videos. Keep up the GREAT work. A fan for life! Fantastic programs! Funny and informative! 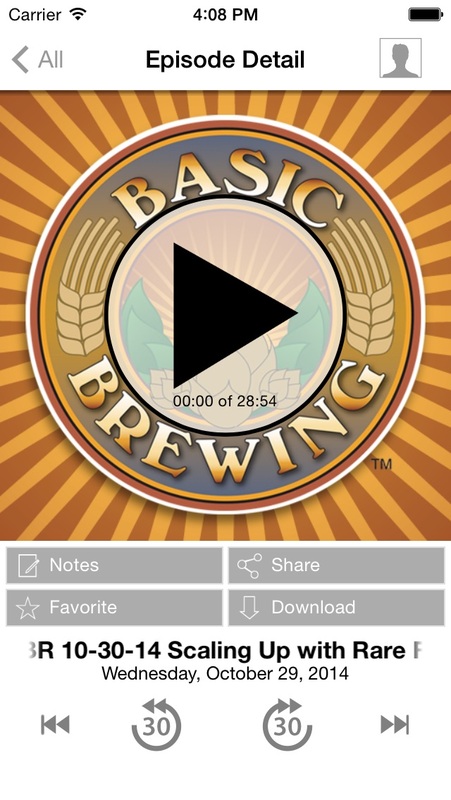 Just starting brewing beer and this app has been very informative for helping me to learn about brewing beer. Very useful and informative app. The search in the archives works great! I discovered the app/podcast about a week ago and I've been binge-listening ever since. I'm new to Homebrewing and the podcast is full of info for the rookie brewer as well as those more experienced around the brew pot. I also really enjoy the videos. I can't wait to keep listening/watching. I've listened to James for almost 2 years but have gone through the archives and there are gems going way back. He's a great interviewer and has a terrific sidekick in Steve. They just feel like your buddies. Along the way they provide many helpful hints to both the new Brewer and the advanced. Plus he's very open to the wide range of ideas that HomeBrewers come up with. Good and bad. The disaster episode is not only funny but the best safety and most helpful of the year. I've walked away from my brew pot to multi task and thought to myself, I hope it's not a disaster when I get back. The app has a few more videos and other extras. Plus it's important to support James as he supports the craft.